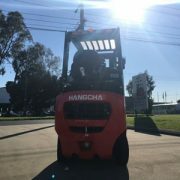 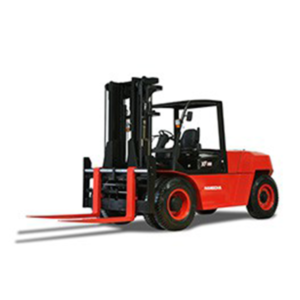 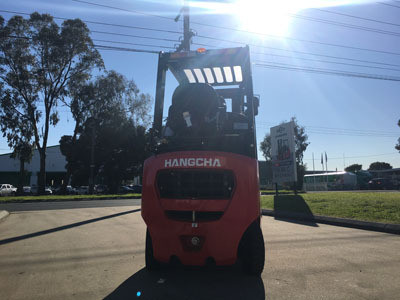 Hangcha Forklift, a top 6 brand in the world. 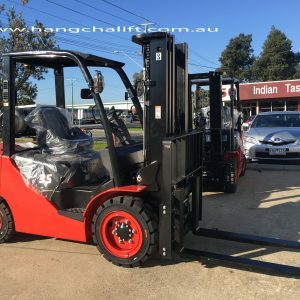 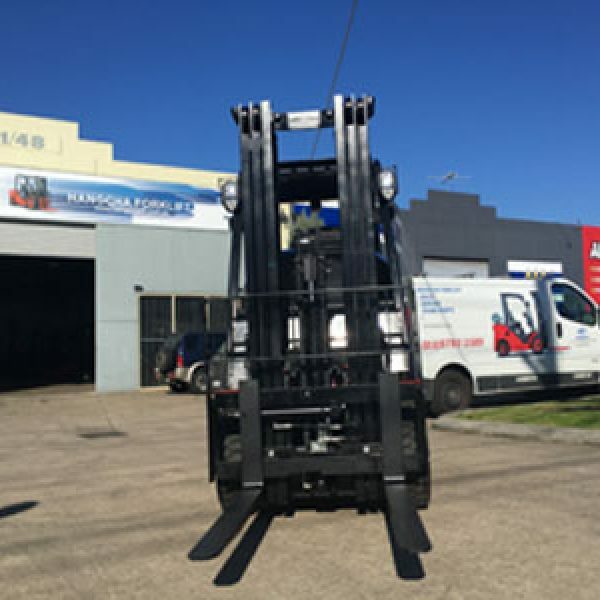 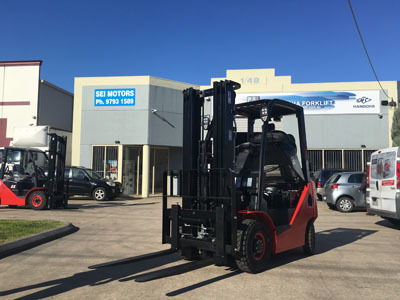 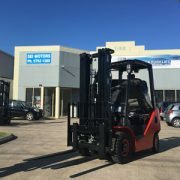 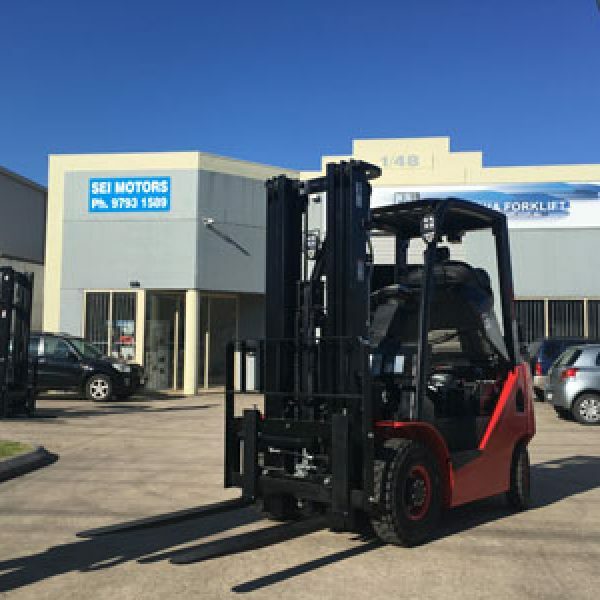 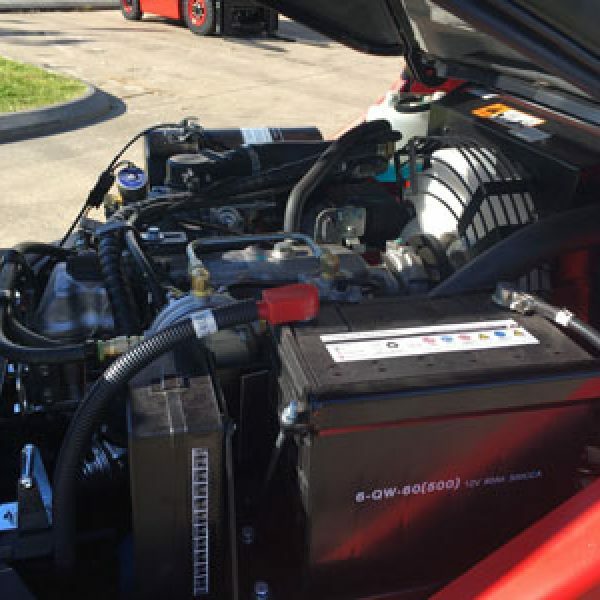 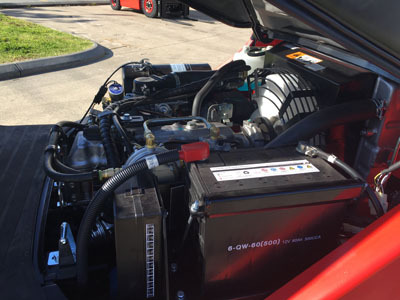 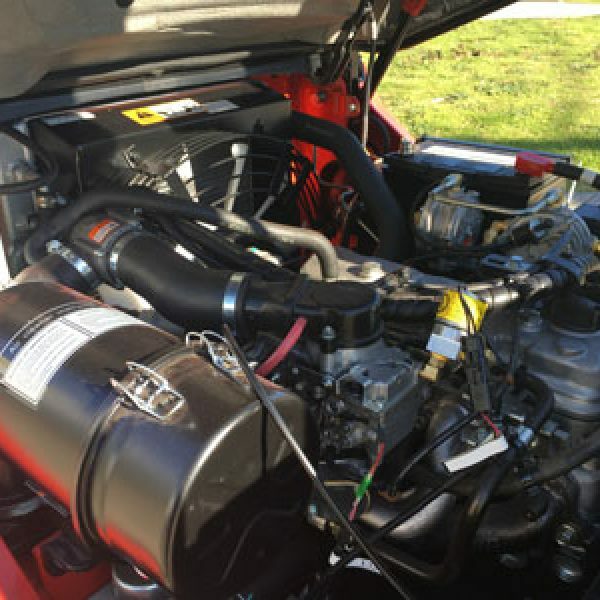 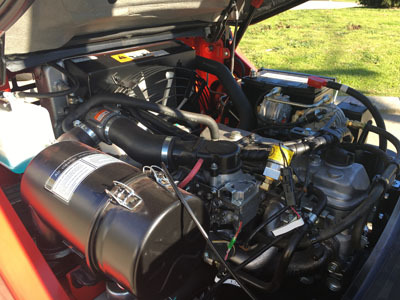 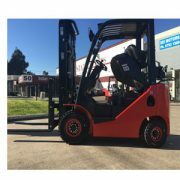 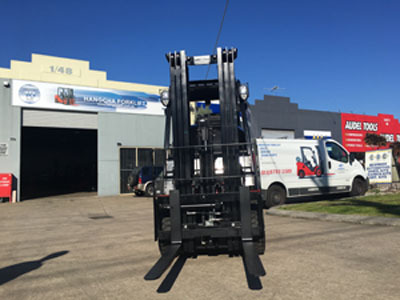 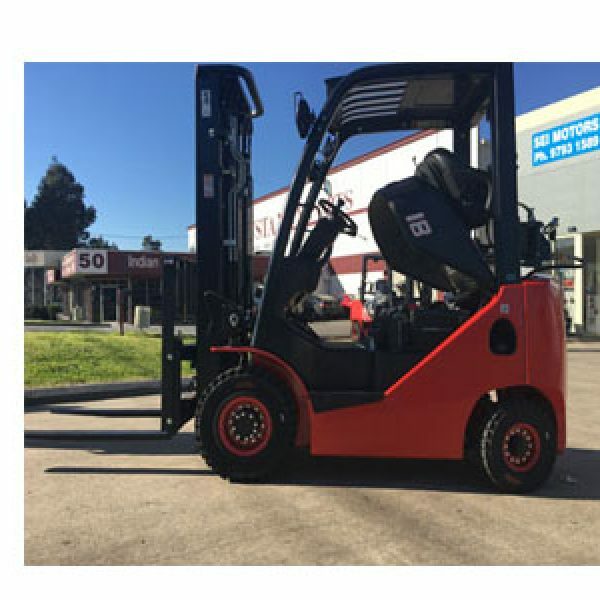 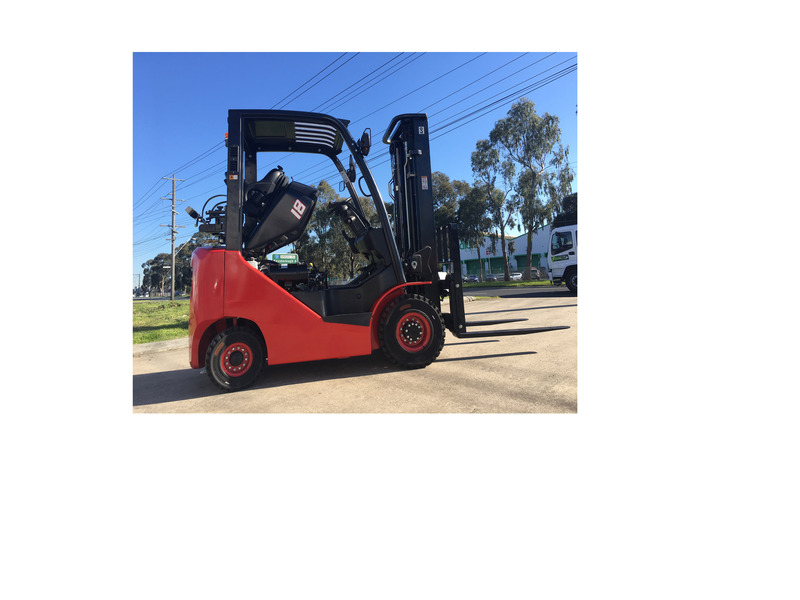 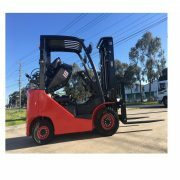 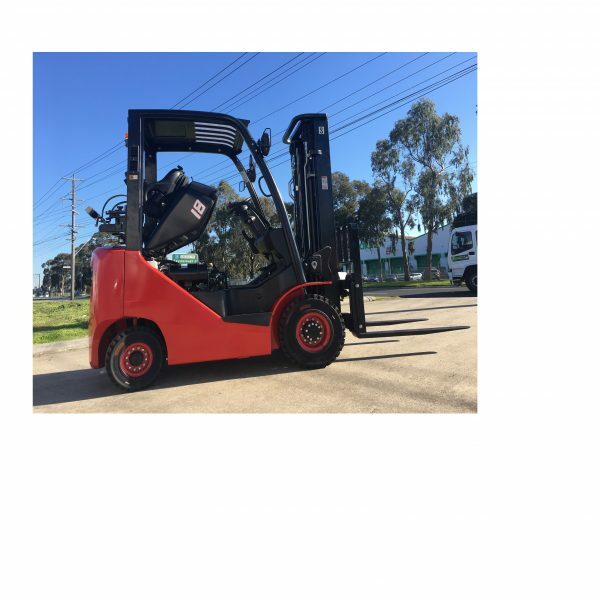 1.8 Ton Dual Fuel Forklift is coming to market now. 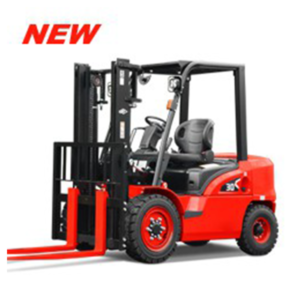 We have special offer . 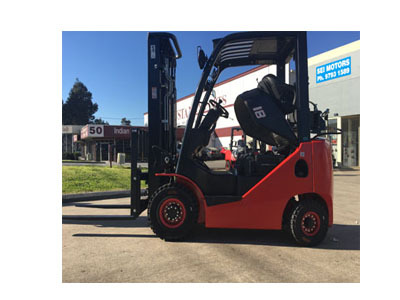 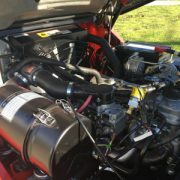 We have other stocks except this unit. 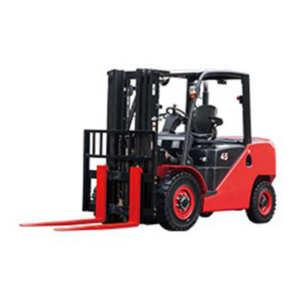 Apart from the above mentioned, we sell many sorts of stocks.